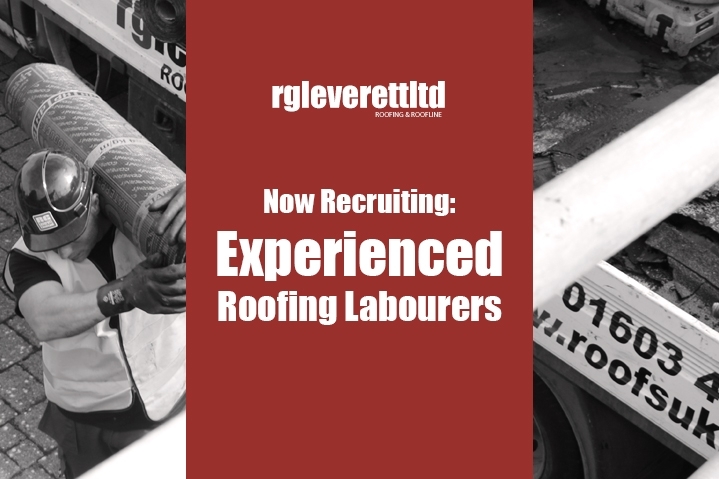 We are looking to recruit an experienced roofing labourer for an immediate start due to increased workload. Applicant must have a full driving licence and be able to get to and from Norwich daily. Full time permanent position, based in Norwich, working mainly in Norfolk and Suffolk. £22,500 per year starting salary. We’d love to hear from experienced roofers willing to work hard within a family-run organisation. Please attach your CV and cover letter to an email to enquiries@roofsuk.co.uk.